If you have sleep apnea you’re probably using a CPAP machine. 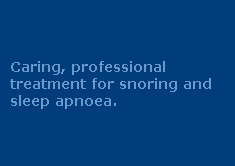 CPAP is the main standard treatment for obstructive sleep apnoea among other treatment options there. But whether you’re new or old to CPAP Therapy, you’re still bound to have trouble with your machine or mask. But don’t worry because we’re here to help you. The CPAP Machine produces continues air pressure which makes breathing while trying to sleep feel uncomfortable. But the good news is that there are ways to fix your discomfort. Actually, CPAP machines do have a feature to fix this kind of a problem and it’s called “ramp feature.” The ramp feature helps the CPAP to steadily increase the air pressure of the machine which will make your breathing way easier. It starts by waiting for you to fall asleep before it gradually increases the air pressure that can alleviate your sleep apnea. If you own a newer CPAP machine, you can use a feature called Expiratory Pressure Relief (EPR) in the most comfortable setting that suits you. The EPR feature detects the beginning of your exhalation and helps drop the air pressure by reducing the motor speed. If you still find the air pressure to be uncomfortable with these solutions, you may probably need some time to adjust and get used to it. If the discomfort is too distressing you may. Contact your Sleep Therapist for an in-depth solution to your situation. Having the right CPAP mask that fits you is really important for it could produce leaks which will definitely disruption to your sleep. Before you buy a new CPAP, make sure to don’t rush and take your time to find the right one that suits you. Rushing the process wouldn’t fix your sleep apnea problem, it’ll only raise your discomfort while sleeping. Another thing to consider is to make small adjustments to your mask, ask your Sleep Therapist on how to adjust your mask. If it’s too tight, loosen it and if it’s too loose, try tightening the mask. Don’t make impulsive decisions by buying a new one already when you can make adjustments to your CPAP mask with a few simple steps. If you there are any leaks in your mask, don’t ignore it. Make sure to securely fit the mask to your face so that no air leaks can escape. 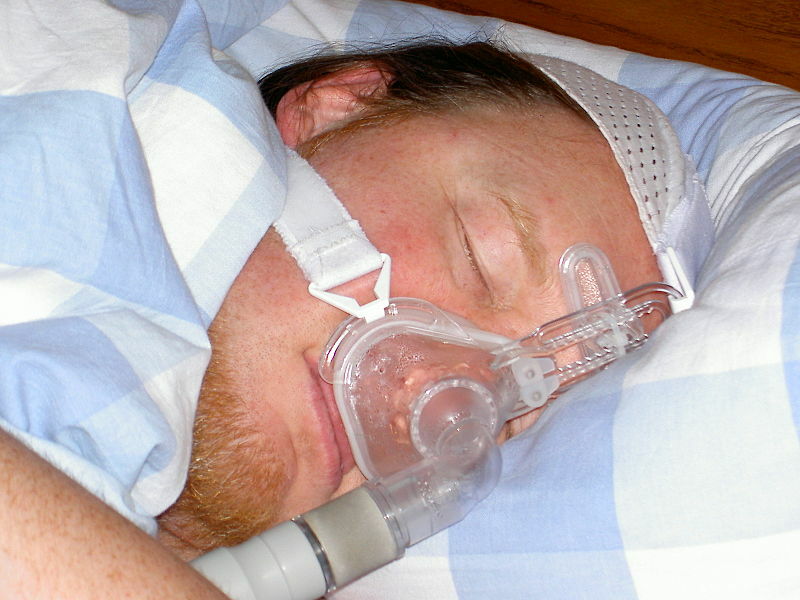 Keep in mind that having leaks out of your mask won’t make your CPAP therapy a success. Don’t be afraid to speak up and ask your Sleep Therapist for help. Like most products, CPAP masks also needs to be replaced and upgraded from time to time. If you suddenly feel a great discomfort wearing your mask after using it for a long time, it’s time to change and buy a new one. If you’re experiencing a dry or stuffy nose, it may be because of an unfitted mask. Read the steps above to see how to resolve an unfitted mask. But if your mask is a good fit for you, using a heated humidifier is an option that you should consider. The heated humidifier helps the air from your CPAP machine to pass over the warm water before it spreads to your airways and prevents nasal congestion. Heated humidifiers can often be attached to your CPAP machine. But some CPAP machine also comes with an integrated humidifier. Contact your Sleep Therapist for more information about how a heated humidifier can help you. If you’re experiencing a runny nose or you’re sneezing more than usual while using your CPAP, don’t be alarmed. The processed air from your CPAP that enters your nose and throat can lead to sneezing, having a runny nose and even a sore throat. This is perfectly normal, for your body is adjusting to the CPAP therapy. After your body is fully adjusted for about a few days or so, you should be able to recover right after. It’s best to discuss this with your own Sleep Therapist for the best advice. Having feelings of anxiety and even claustrophobia while wearing your CPAP mask is actually common if you’re undergoing CPAP Therapy. Unable to fall asleep during the first few weeks could also occur and you’re not alone. The only way to solve this problem is time and a clear and a relaxed state of mind. Try wearing your CPAP mask during the day while watching TV or reading a book. Make yourself comfortable with the mask and practice breathing. This will take some time, so try to be patient with your therapy and it’ll be worth it in the end. CPAP technology has come a long way but some people are still having redness, rashes and even bruises from their masks. If your mask is causing red marks and rashes that don’t disappear within an hour, your mask is probably too tight. But If you find yourself tightening the mask to prevent air leaks, try finding a mask that is right for your face shape. The good news is that replacing and finding a CPAP mask that’s right for you is very easy. CPAP masks come in a wide variety of styles and sizes, you don’t need to suffer and put up with a mask that doesn’t suit you. Most CPAP machines are totally silent or quiet for most cases. If you find your machine being too noisy, check and clean the air filter. The noise may be caused by a blockage or a dirty filter. If you hear your machine gurgling at night, check the water guideline of the humidifier and give it more or less water. A leaking mask can also produce noisy whistling sounds. Check the mask for any leaks. But If the natural sound of your CPAP is just too noisy for you, try moving it further from your bed. You can also ask your Sleep Therapist for a longer and an adjustable hose that can help you move your machine further. Last but not the least, if trying all of these solutions didn’t help you. Try covering the CPAP sound with an ASMR, a fan or a relaxing music to help you sleep better. It’s important to keep in my minds that time and patience are the keys to successful CPAP therapy. The good news is that here at Sleep Clinic Services we can provide you a Sleep Therapist that are trained and experienced in troubleshooting different kinds of CPAP problems. Contact us today if any of your questions have not been answered here.